I love role-playing games. They tell great stories, require intense strategy, and make minimal demands of my tyrannosaurus-like hand-eye coordination. The idea of an RPG experience, at least on paper, is to allow users to play the role of a character. However, real people do not gain generic experience points for killing things, nor do they pause for each other during combat or have the ability to carry hundreds of potion bottles without slowing down. These can be fun gameplay mechanics, but once a player worries about their potion count and experience totals, they're no longer playing the role of a real-life character. Enter Pirates!. First released in 1987, Sid Meier's Pirates! was first remade in 1993 as Pirates! Gold and again as Sid Meier's Pirates! in 2004. There's also a newer PSP and Wii version for you non-PC players. Play begins with the player controlling a young pirate from one of four nations, tasked with finding their kidnapped family, along with much desired fame and fortune. The game has very little story and no levels for which to transgress or evolve your character. There are no healing items to stock up on or party members to recruit. It lacks almost all of the traditional elements of a role-playing game and might just be the best RPG ever for it. 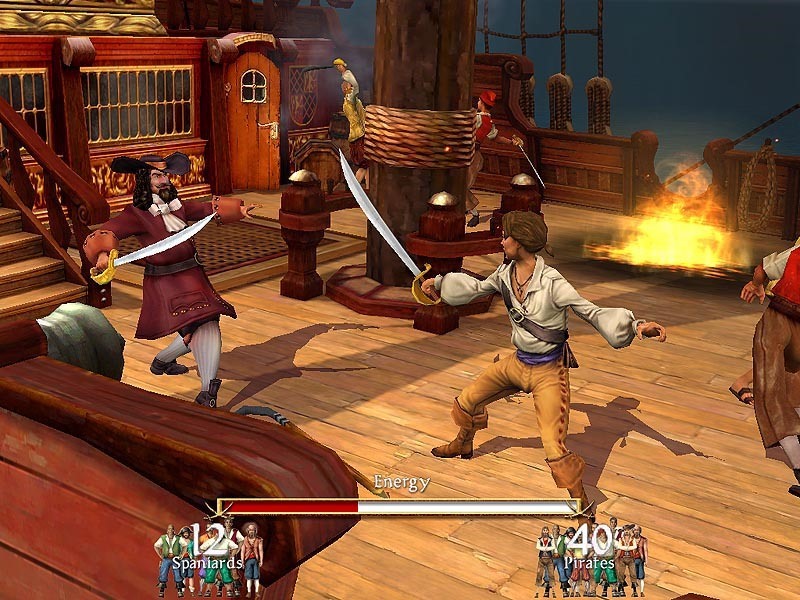 Swordfighting is a major component of all Pirates! games; It takes place in real time with no items to use or party members to telepathically control. The concerns one has in Pirates! are not those of a traditional RPG player, but those of a pirate. The only numbers a player must track are ones important to a seacaptain: gold, food, salable goods, cannons, crewmen, ships and age. Yes, age—this is the only game I can think of where the character ages realistically. Time passes constantly in the game, and as the character ages, their skill at fencing and recruiting new crewmen deteriorates. These things make the game's difficulty increase over time, and forces the player to consider another fact of life that games rarely address—retirement. The intro from the best version, Pirates! Gold on SEGA Genesis. The game ends not with the defeat of some final boss, but with the realization that one has achieved enough in their career on the high seas. Once they reach that age they should retire, which they can do at any time. They are then treated to an epilogue describing their life after retirement based on what they accomplished in the game. A montage of Sid Meier's Pirates! gameplay. In sum, when playing Pirates! (my favorite is the Sega Genesis Pirates! Gold version), one does not feel like it's an RPG. They feel like they are living the idealized life of a pirate. No two games play out the same way, like the lives of no two pirates did. 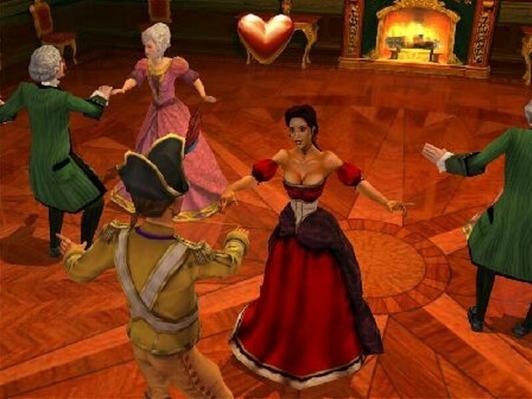 Ballroom dancing was a major edition from in the most recent remake. The player can take a bride in all the games—another aspect of life this game and few others address. The 2004 version might have the most accurate slogan of any game ever: "Live the Life!" I remember these, spent hours making my fleet of ships terrifying. I would love to see another sequel. I shuddder to think of the raw amount of hours I've sunk into the two versions. You can even get it for iPad now!